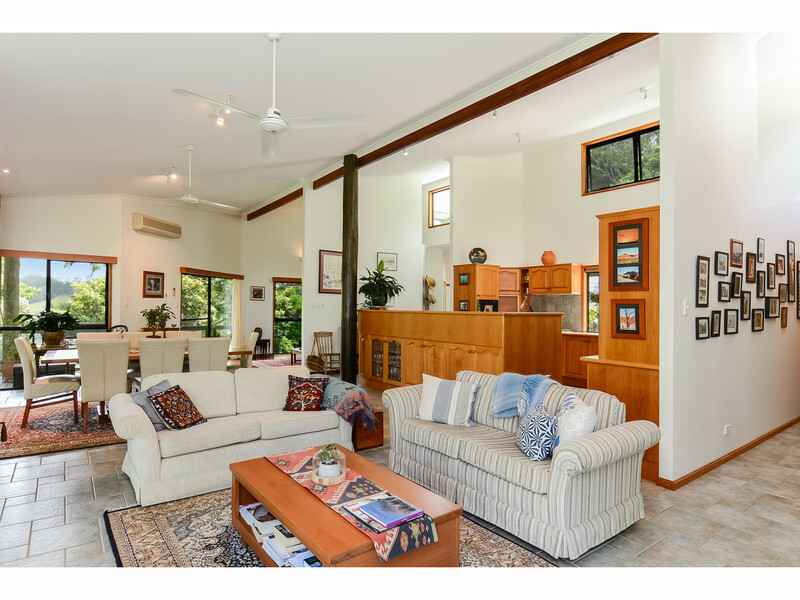 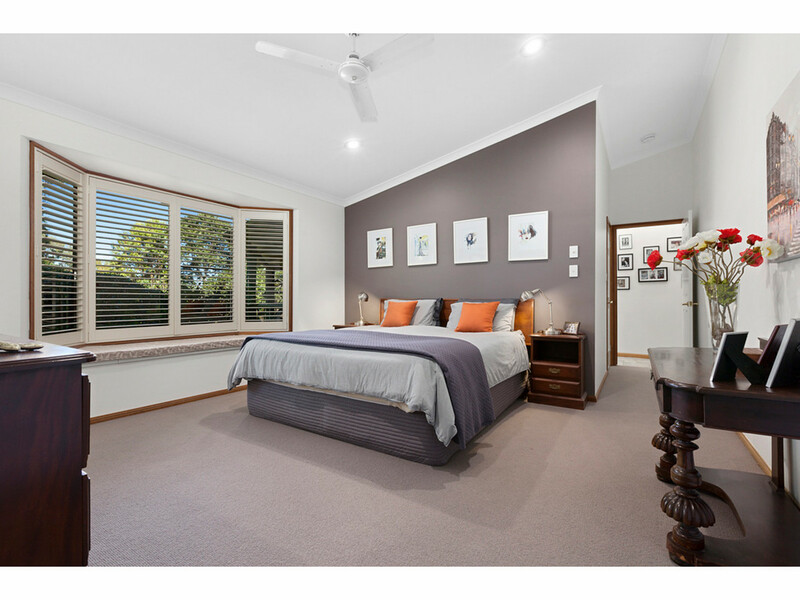 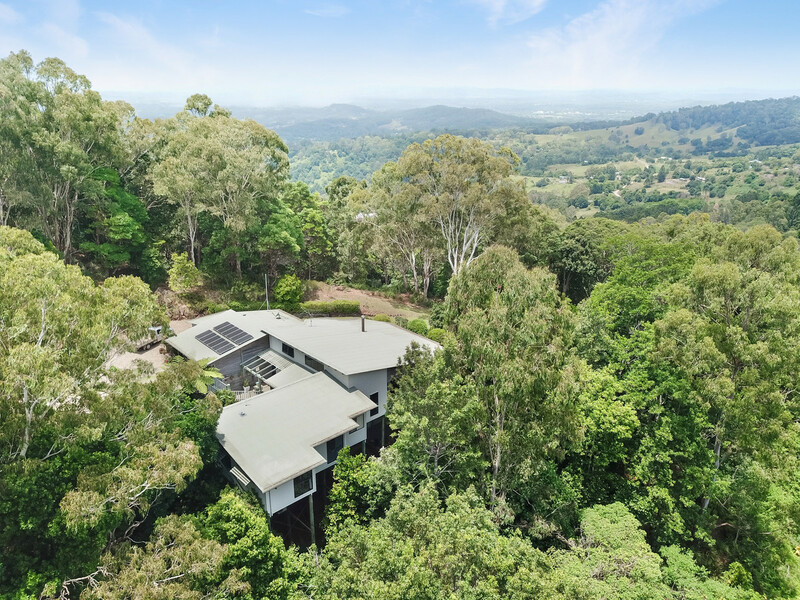 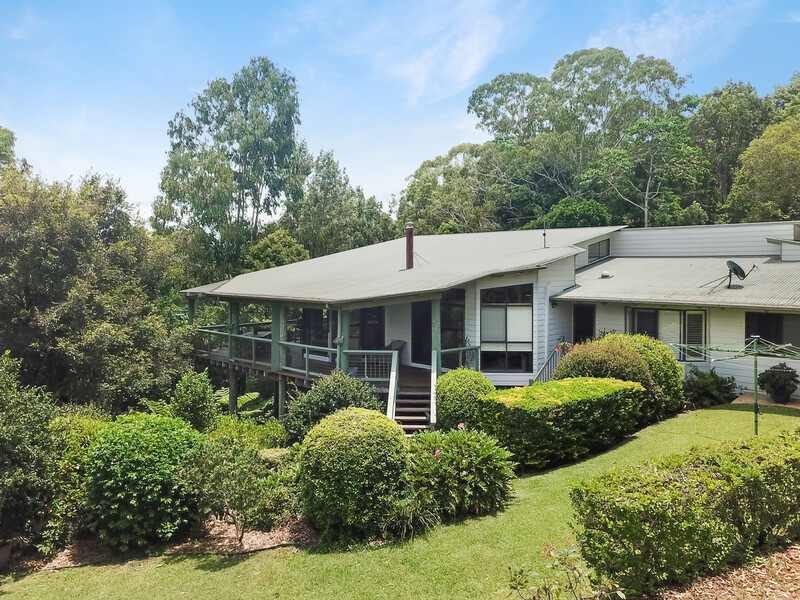 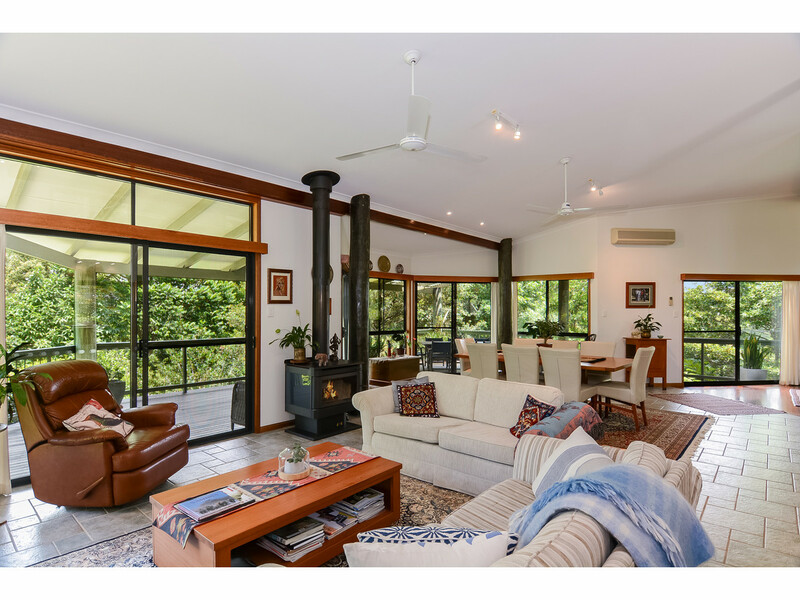 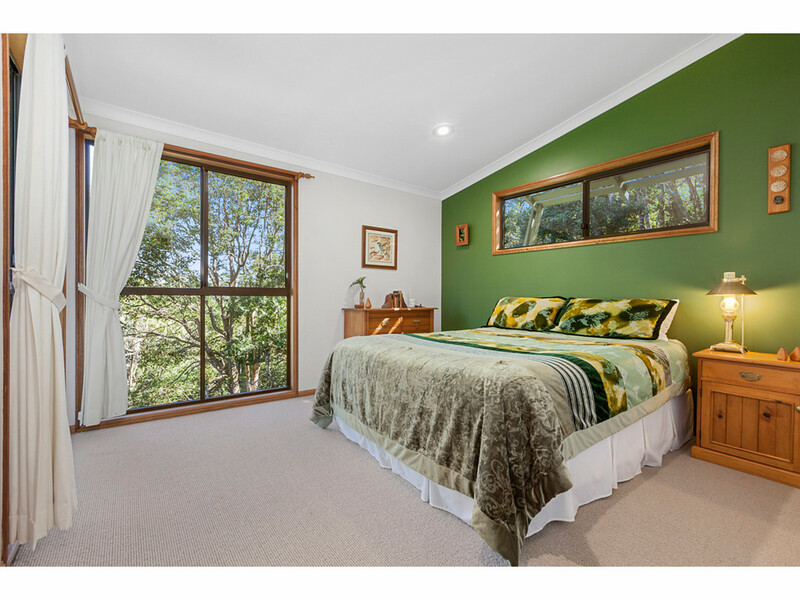 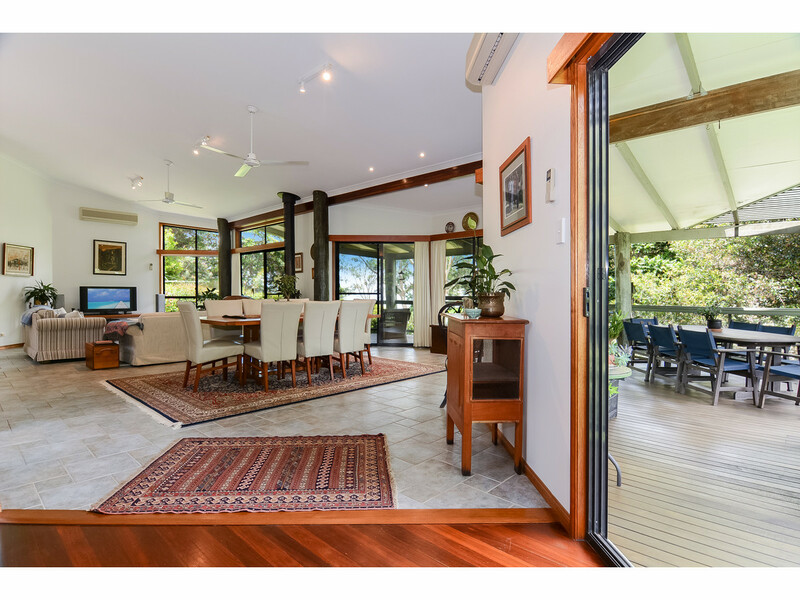 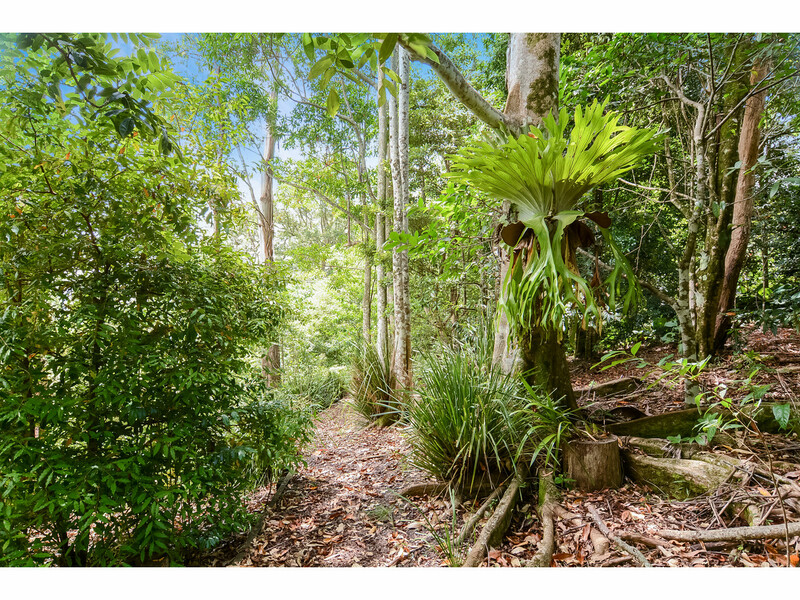 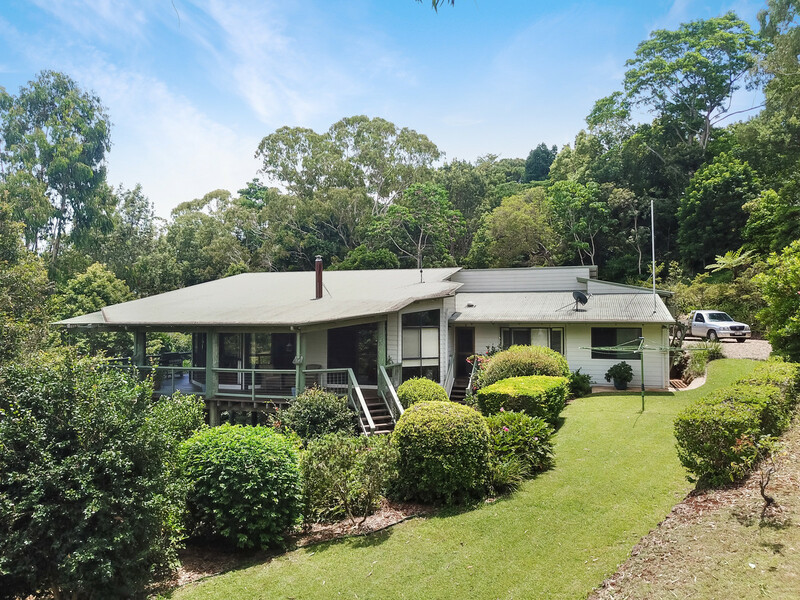 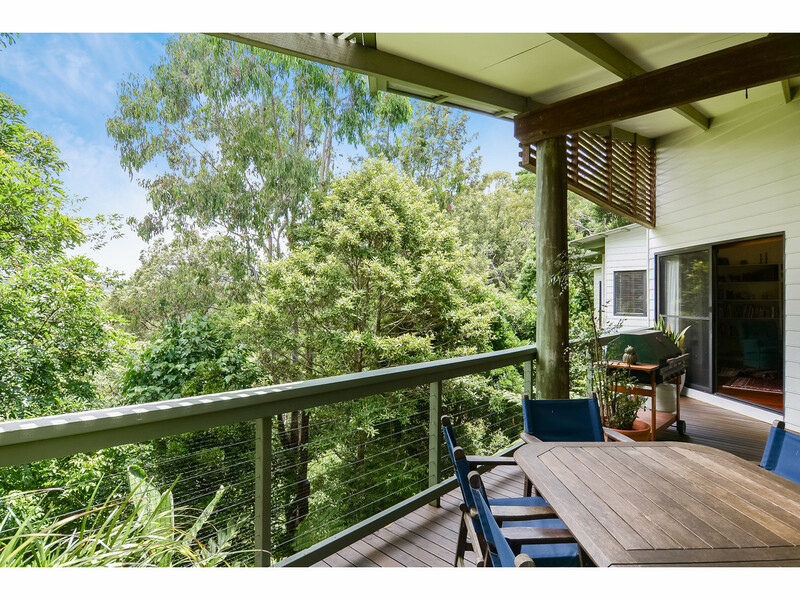 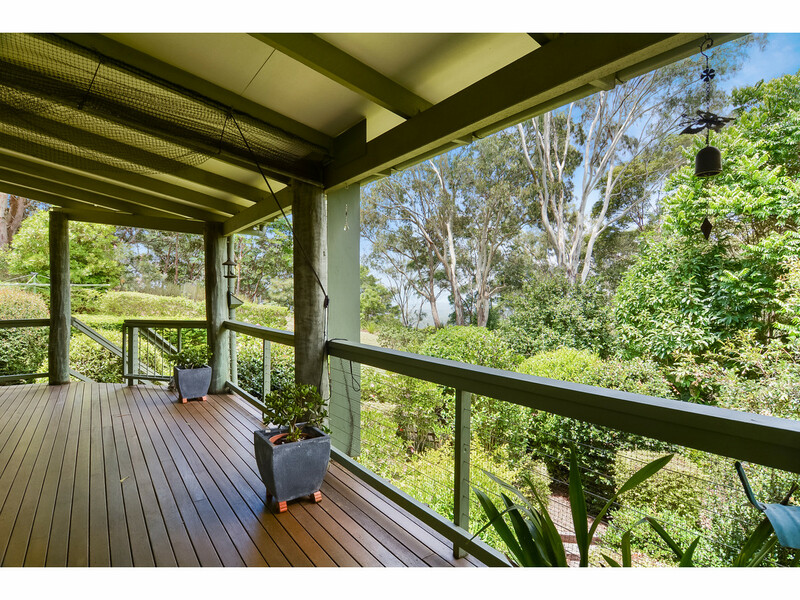 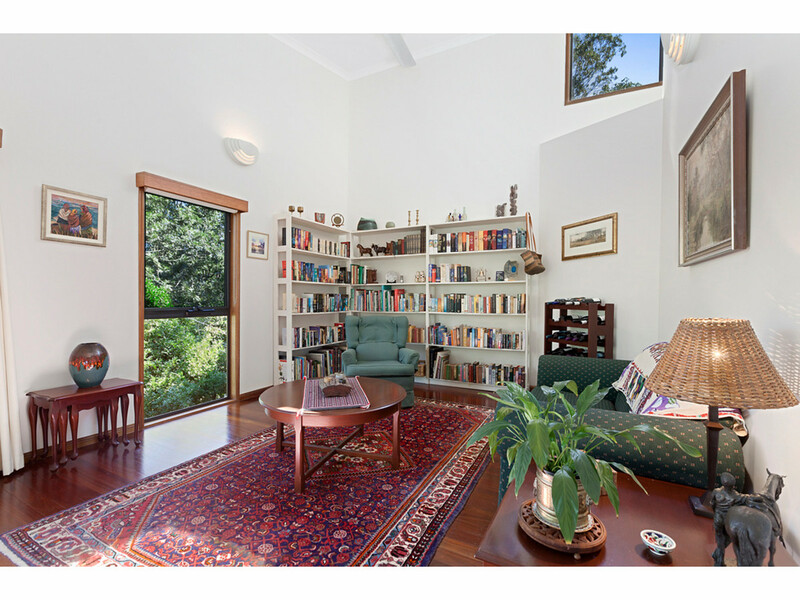 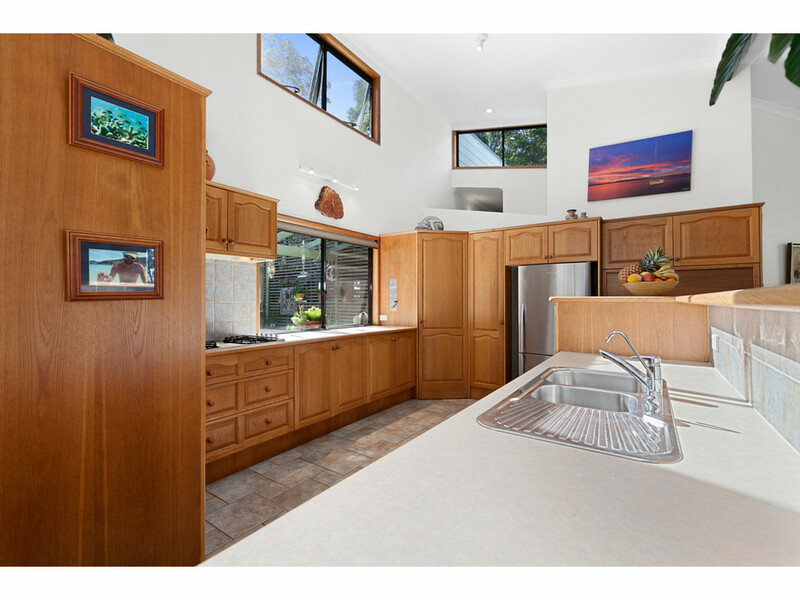 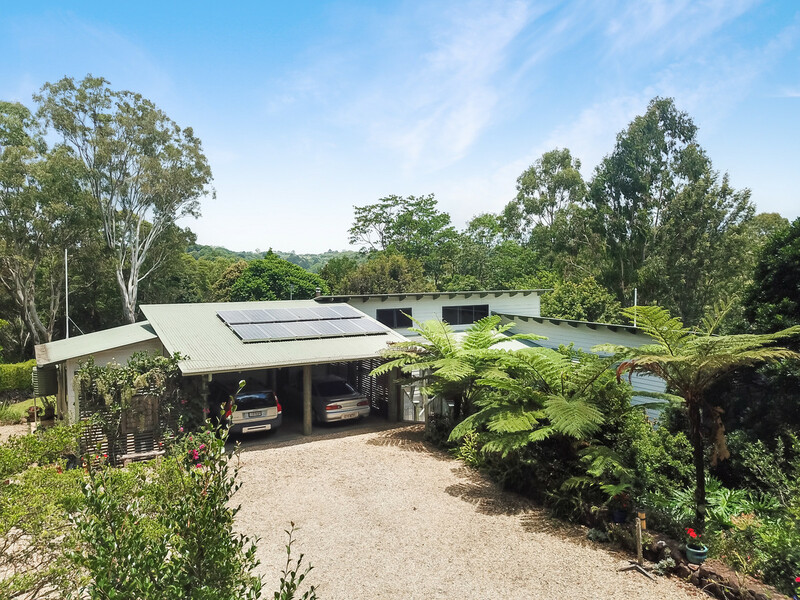 Set within 3 acres of secluded rainforest, this magnificent pole home offers peace and tranquility just minutes from the artisan village of Montville. 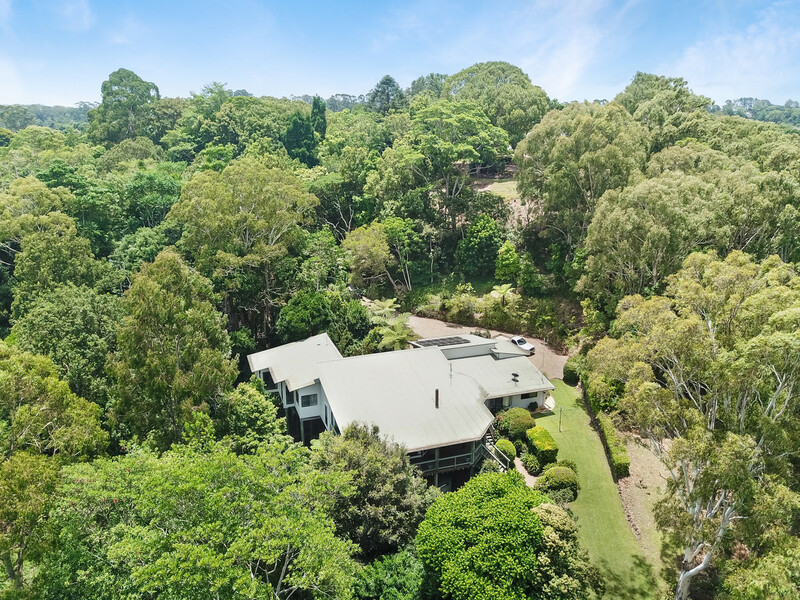 Nestled down a long tree-lined driveway, you will find a spacious contemporary home, designed to take advantage of the natural environment and views to the coast. 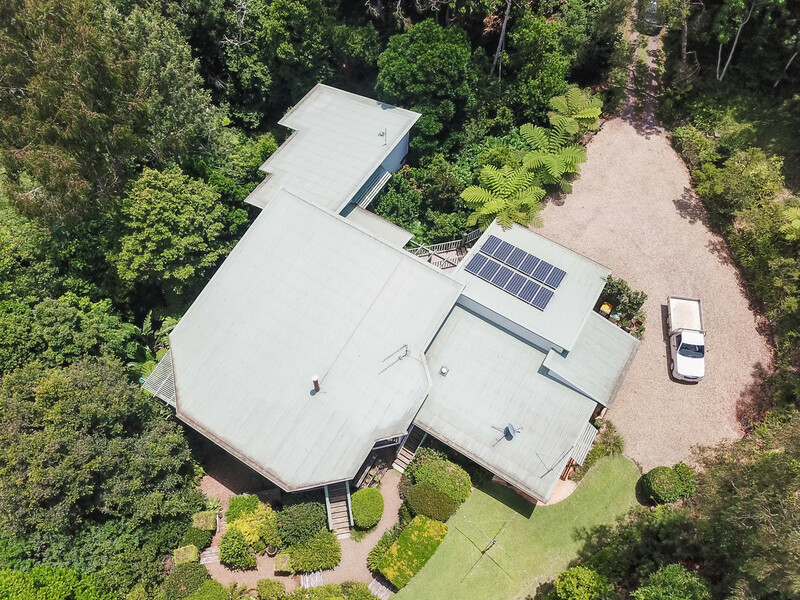 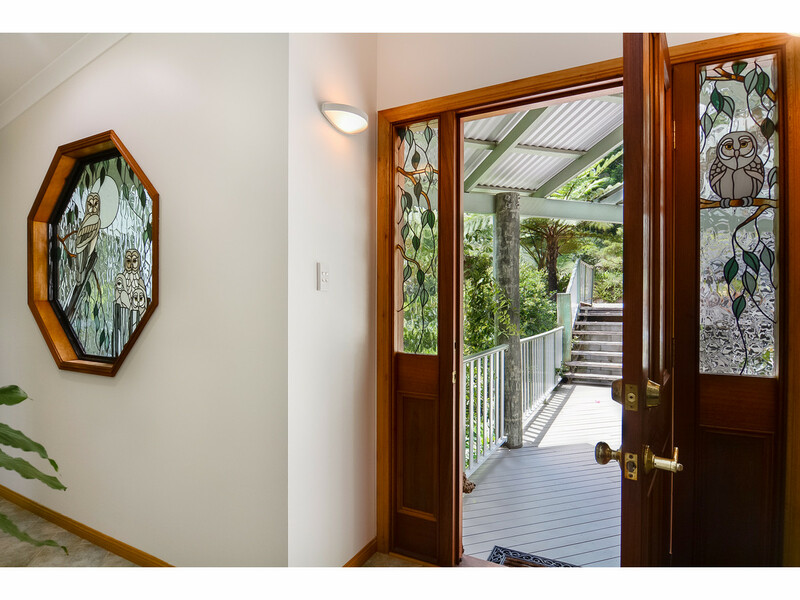 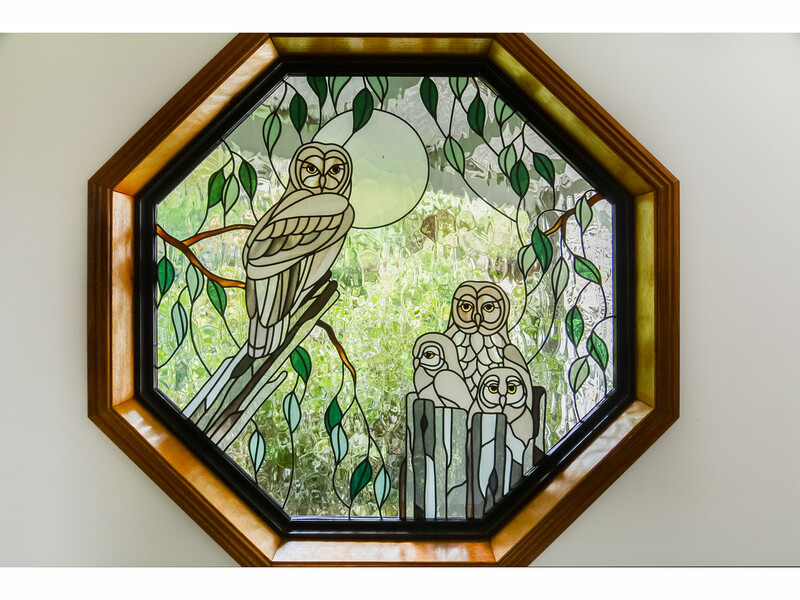 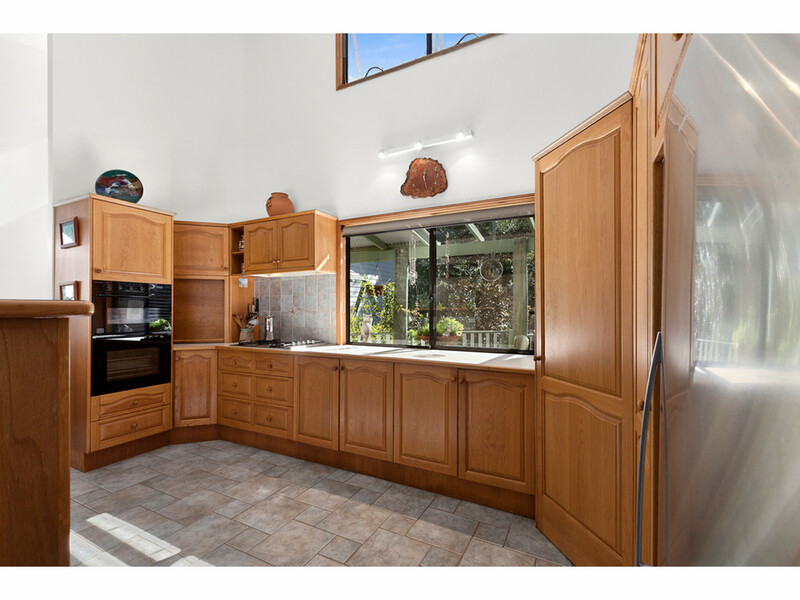 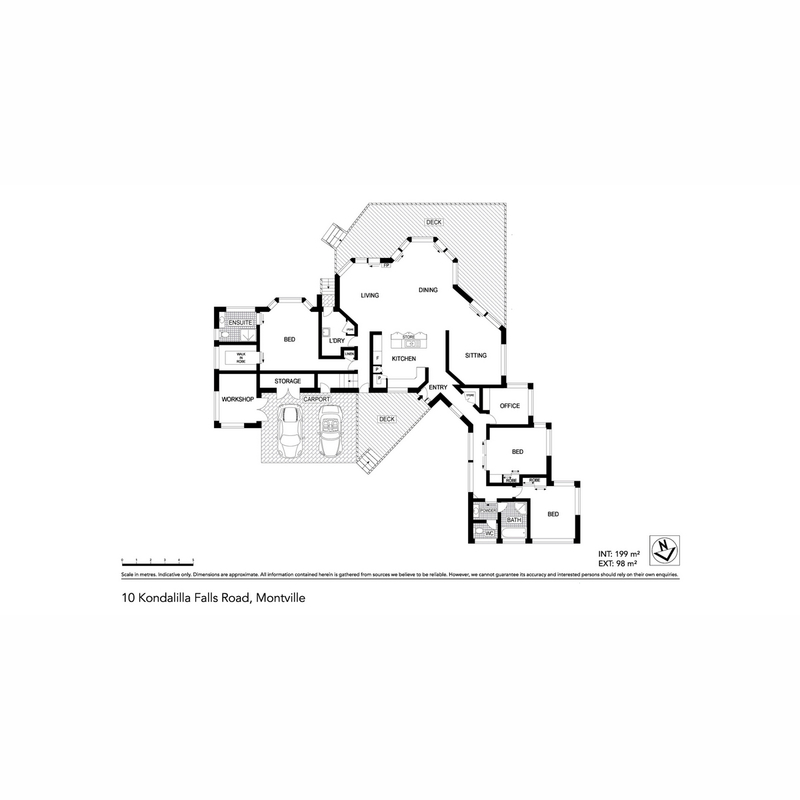 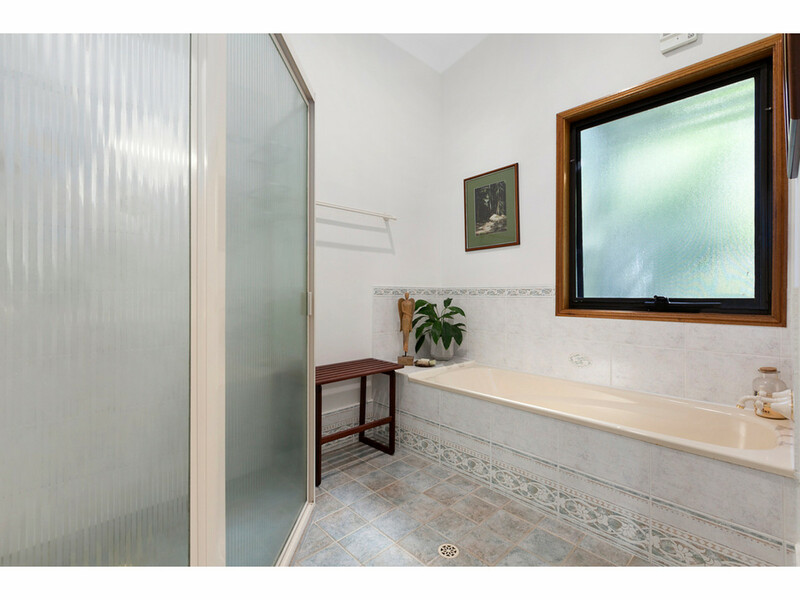 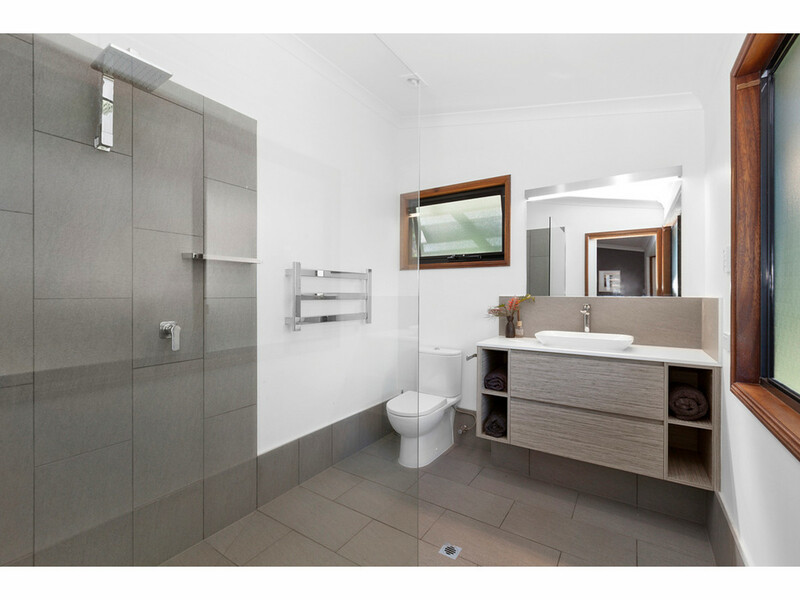 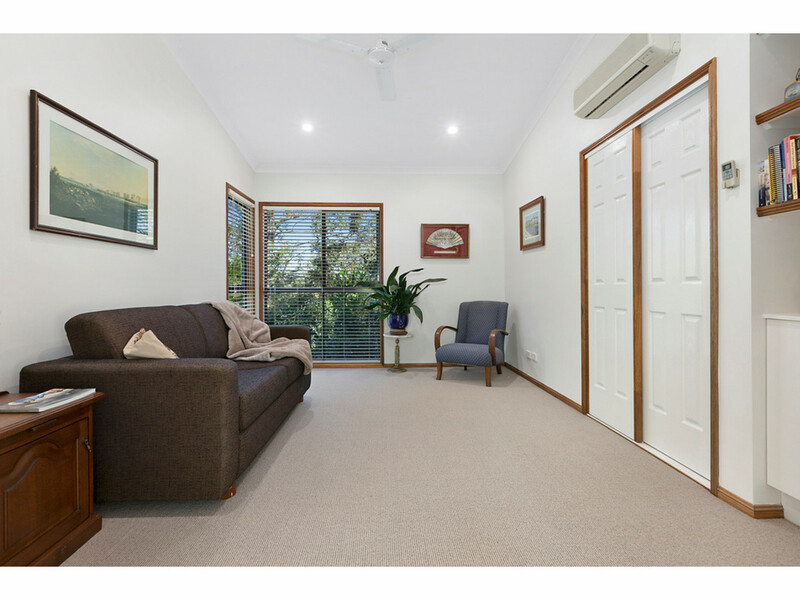 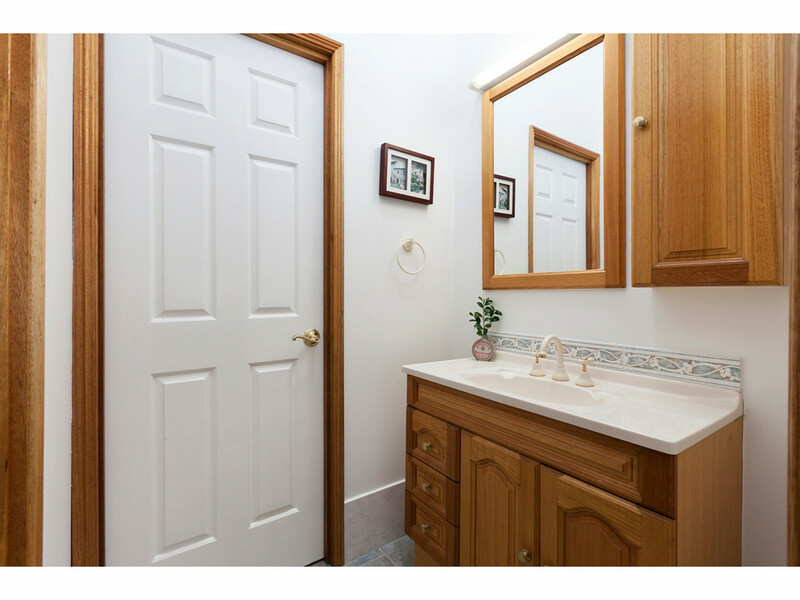 This really is a unique property and we encourage you to book your inspection with the RE/MAX Hinterland team today!